This discussion was created from comments split from: SHADOW 70. This is a tricky subject since there are so many variables that can effect Flash from loading the game. Download Kixeye Flash Game Enabler, this allows the game to load even when the browser does not automatically allow Flash to start. Once you have the Game Enabler installed, You can choose which game to load. Battle Pirates or War Commander. Clear your browser data. If the data has not fully loaded on your computer, or some of the data is corrupt, this is a way to force the game to download the data again. Disabling ad blockers for Kixeye games can help. Make sure you firewall and Virus scanners know that War Commander is ok to use. Make sure you are not streaming Youtube type videos or download huge files when you try to load War Commander. There are other things that can stop the game from loading, but these are the first steps in troubleshooting the game loading issue. 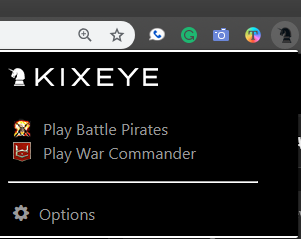 I will not include any other browser information as Google Chrome is pretty much the only browser supported by Kixeye at this point. 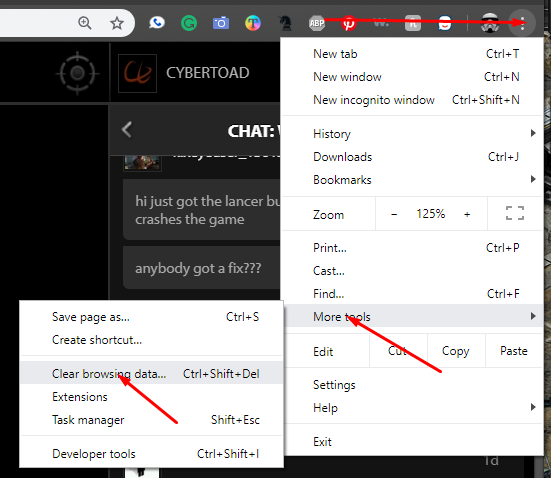 If you have other browsers you need help with, post them here and one of the friendly players may post what you need to do to get it up and running.